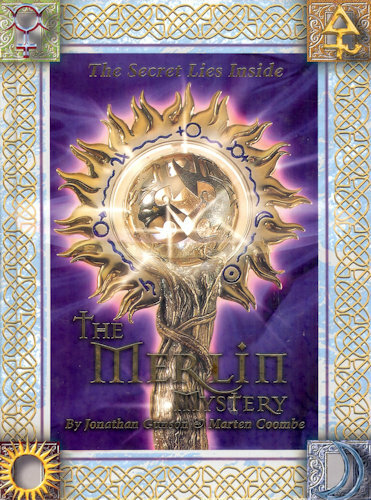 This is Part 1 of my solution to The Merlin Mystery (“MM”) by Jonathan Gunson and Marten Coombe. This part looks at the structure of the book and the puzzle that the reader is required to solve. 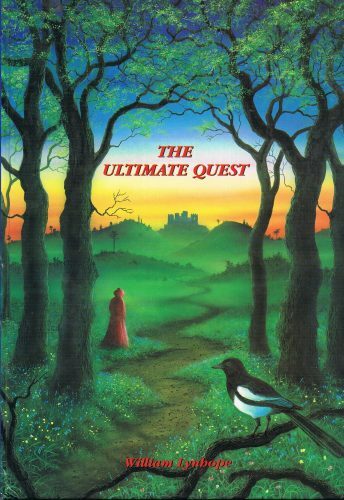 The adage of never judging a book by its cover was never truer than with The Ultimate Quest by William Lynhope. 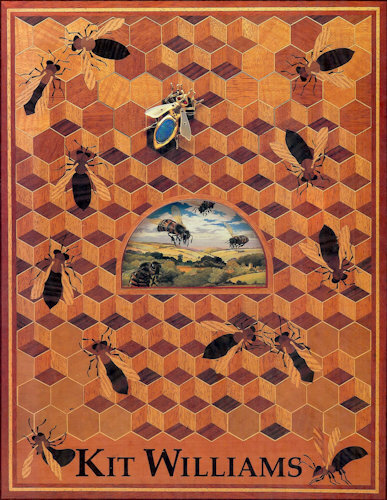 The forest scene daubed in primary colours creates an expectation of something similar on turning the page. The harsh reality of the interior is 50 pages of unremitting grey text as a grey man meets with a grey lawyer and his blonde assistant. Make it through the story to the clues that supposedly lead to the Holy Grail and you’re rewarded with grey photos of a Michelin road map of France and a copy of The Burlington Magazine. My excitement is barely contained! 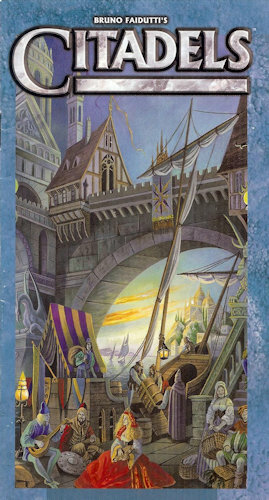 Published in 2001, The Ultimate Quest is the search for the Grail. The first person to locate the Grail Keeper and answer his questions three (no, five!) would receive a “priceless” replica of the Grail itself. In 2011, the publishers admitted defeat and closed the competition, never revealing the solution. The puzzle is a combination of code-breaking and cryptic clues. A little searching on the Internet reveals that nobody has much idea of the solution and the pieces that have been decoded hint at a level of ambiguity that probably renders the puzzle impossible. The Egyptian Jukebox is an intriguing puzzle book and certainly worth a read, though it is not one that you are likely to return to time and again. 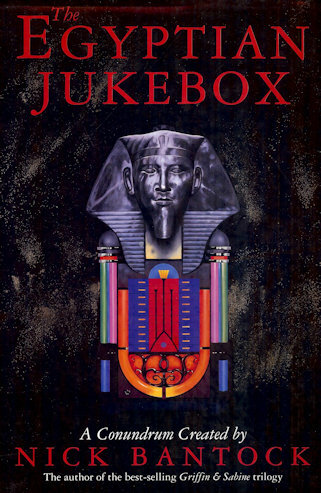 Written by Nick Bantock in 1993 the titular jukebox is a cabinet having 10 drawers, each associated with a different Egyptian God, and all lovingly photographed. Every drawer is stuffed with creepy knick-knacks, coins and postcards from around the world. A short, often ghostly story accompanies each drawer and gives context to the contents. The creator of the jukebox poses a single riddle: “Where do my worlds join?”. To help solve it, cryptic clues have the reader running around each drawer like a rat in a maze. This is an enjoyable and solvable puzzle. Small clues scattered throughout the book must be pieced together to find the correct path through every drawer. It’s nicely structured so that the reader can see that they’re making progress, but different stumbling points present themselves on each page and require a slightly different approach to solve. 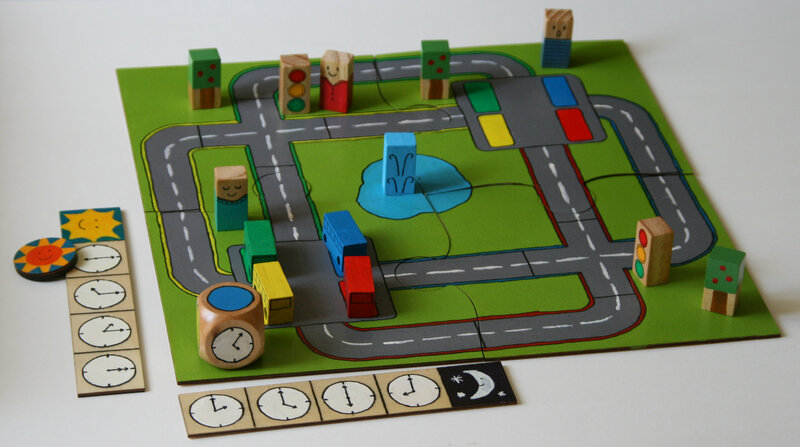 The Eleventh Hour screams out “kids picture book”, but don’t let the simple style fool you. 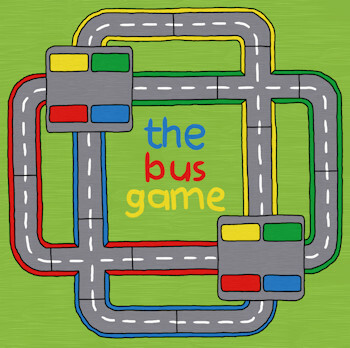 This is a wonderful adventure and puzzle for children of all ages. 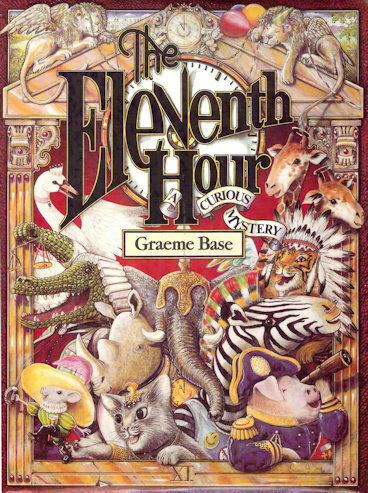 It won author and artist, Graeme Base a well-deserved “picture book of the year” award in his adoptive home of Australia in 1989. 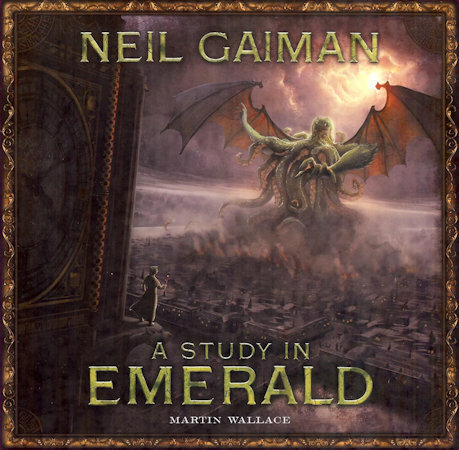 The story is sweet and told in short rhyming passages. A diverse group of animal friends enjoy celebrating Horace the elephant’s 11th birthday together. But disaster strikes at 11 o’clock when the banquet prepared for lunch is stolen. Can you identify the criminal mastermind? The answer to this question is quite simple, but the joy of the book comes in finding all the different clues confirming it. Secret messages and hidden clues are crammed into every inch of every brightly coloured page. Hieroglyphics? Check! Musical notes spelling out a message? Check! Turning the book upside down? Check! I don’t know about an eleven year old, but it kept me quiet for a day. A sealed section at the back of the book goes through all the clues and I guarantee not even the most eagle-eyed reader will spot them all. If you know an eleven year old, buy them this book, then steal it for yourself to cherish forever.